Fine Gael has unveiled an €11bn economic stimulus plan that it believes can generate 100,000 new jobs over the next four years. The plan envisages the creation of a new industrial development holding company, called NewERA - the New Economy and Recovery Authority - to undertake large-scale investments in sustainable energy generation, telecommunication and broadband networks, and water distribution. Fine Gael claims its strategy could make Ireland a net energy exporter by 2010 and make the country a hi-tech base for Irish and overseas investors. The party says the creation of the NewERA holding company would allow Ireland to borrow money from the European Investment Bank and issue bonds without affecting calculations of the national debt, because the money raised would be treated as financial investments seeking a commercial return. 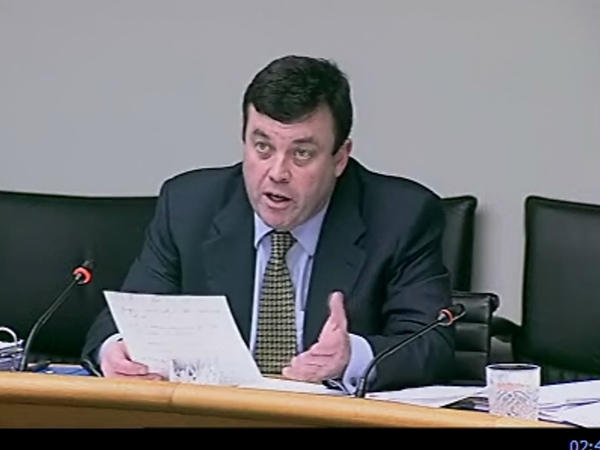 Under the plan, NewERA would take over the ownership of existing semi-State companies including the ESB, EirGrid, An Post, Bord Gáis, Bord na Móna and Coillte, as well as establishing new commercial semi-States to deliver broadband, renewable energy and an expanded drinking water programme. Earlier, a panel of international experts told a conference of business leaders that the Government must fix the banks by dealing with toxic debt and by fixing management within the banking system. The conference is addressing how the Irish economy should get out of the recession and recover in the years ahead. 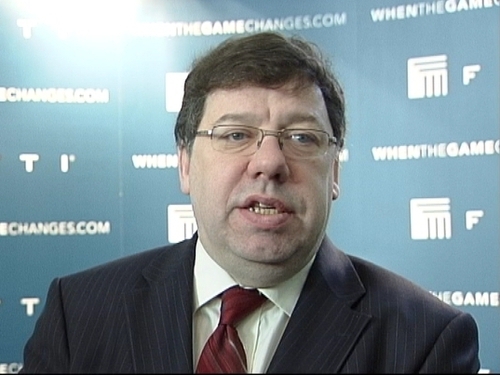 Speaking at the conference, Taoiseach Brian Cowen said Social Partnership was a problem-solving mechanism where agreement was needed on certain issues. He said 'we may not get unanimous approval' during the partnership talks but expressed his hope that broad agreement would be reached. The Taoiseach also said Ireland needed to devise a tax system that was sustainable and that everyone would have to be part of the contribution that would bring balance back to the public finances. 'We will see a new tax system for today and for the future which will deal with immediate measures to deal with our current climate,' he said.